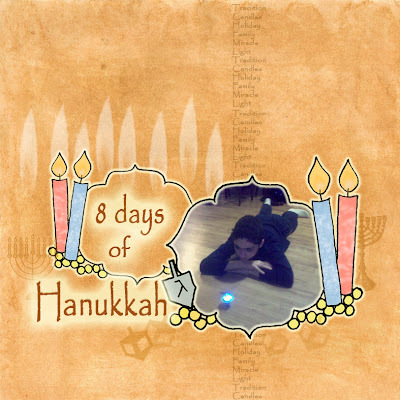 Here is another great freebie for you, and this time especially for Hanukkah! 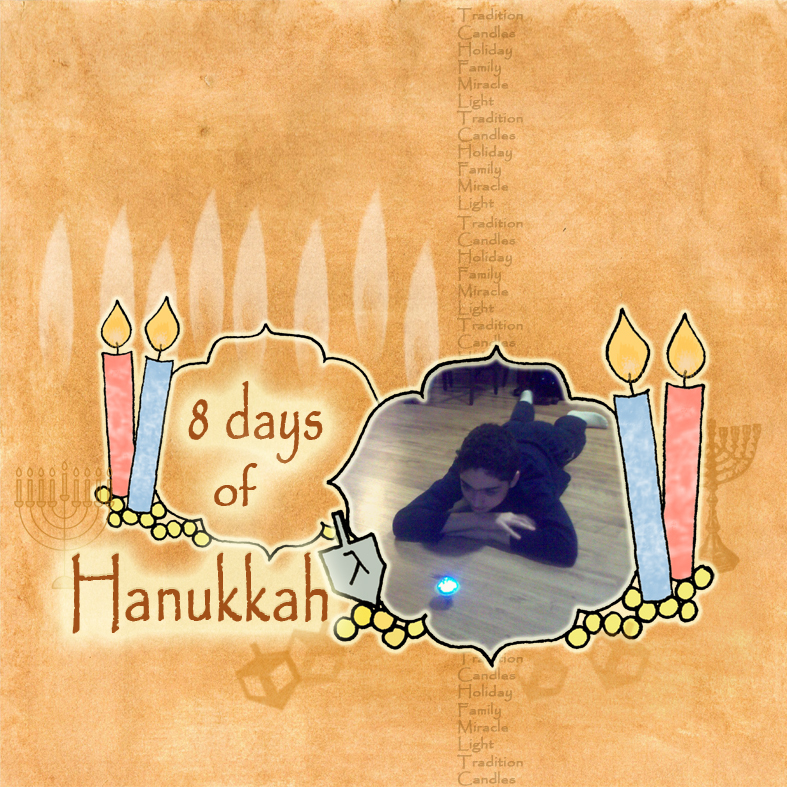 This freebie can be used as a journaling spot, as a frame for a photo or as an embellishment for all your Hanukkah projects. If you want to use it in your digital designs, just copy the PNG file to your computer and add it to your project. You can add color, change the size, add shadow, glow and other effects. You can also use it in your traditional designs! Copy it to your computer and print it on a piece of paper. Cut it and add to your project. You can color it, add glitter or adhere it to the paper with 3D foam tape to add dimension. 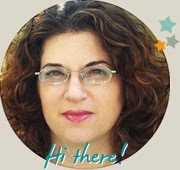 Here is my digital page.